Disclaimer: We received a complimentary trip thanks to Hampton by Hilton. 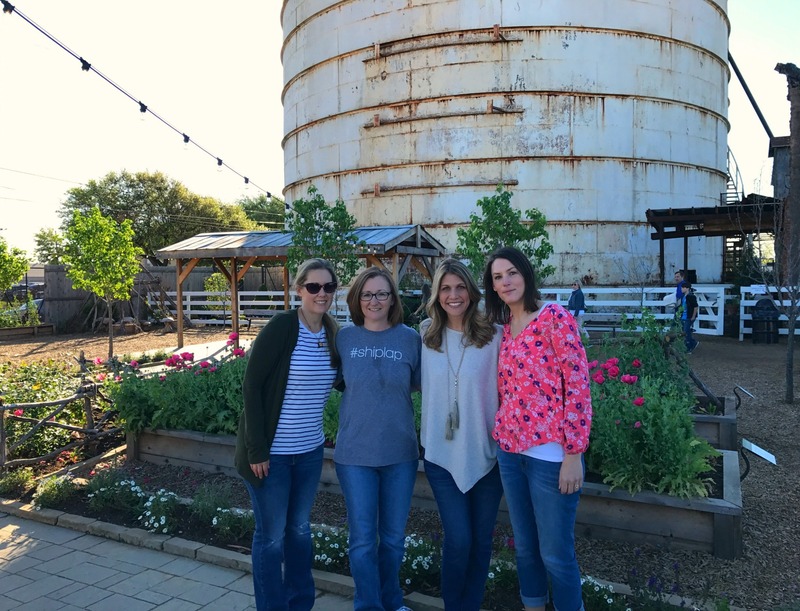 Looking for things to do during your girls’ weekend in Waco, TX other than Magnolia Market? So were we when we embarked on our Seekender weekend. I still can’t believe we went! I laugh to myself and take another sip of coffee. It sounds too good to be true: A girls’ weekend in Texas, hundreds of miles away from the ice and snow that’s surrounded me for the past four months, no mom responsibilities for three whole days. Suddenly my phone dings with a text. It’s Kristen. “Seriously. 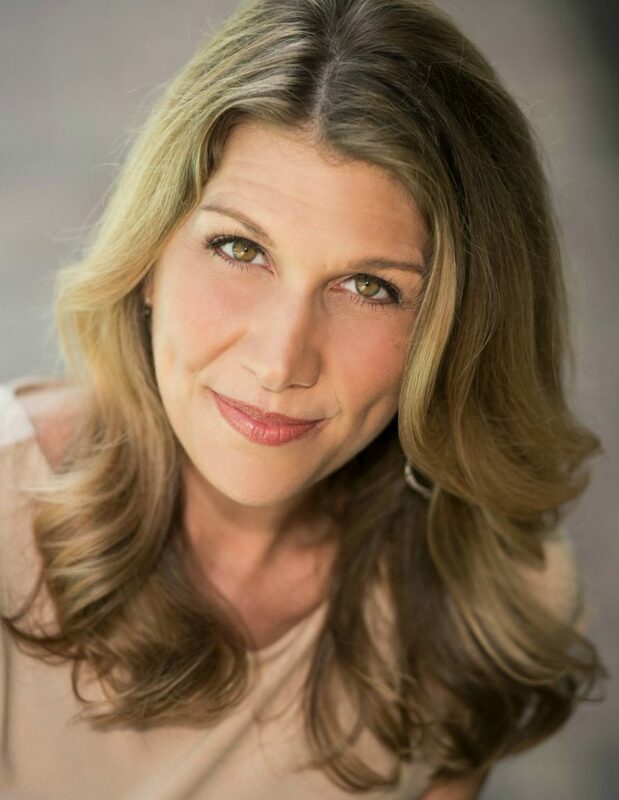 Do you want to go with me?”An hour later my flight is booked and several weeks later I touch down in Dallas to meet Kristen and two other friends for a girls’ weekend in Waco. Our initial plans involve all things Magnolia, but we know we won’t spend our entire weekend there, which leaves us with the question: What else will we do? We’ve heard from several Texans that there’s not much to do in Waco beyond Magnolia Market. It’s a small, quiet college town, not a big, bustling city. 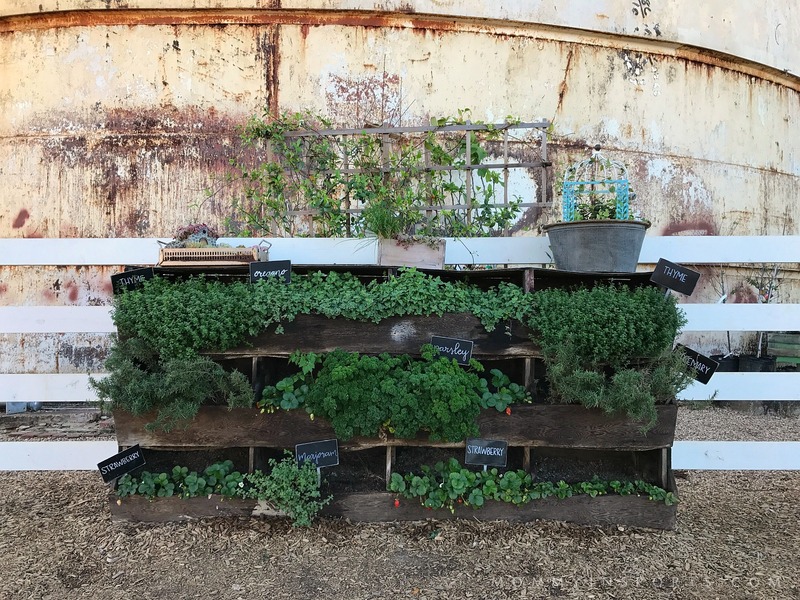 Even so, when Saturday rolls around, we begin our day with the goal to wander and explore, discovering the hidden treasures of Waco that might otherwise be overlooked. 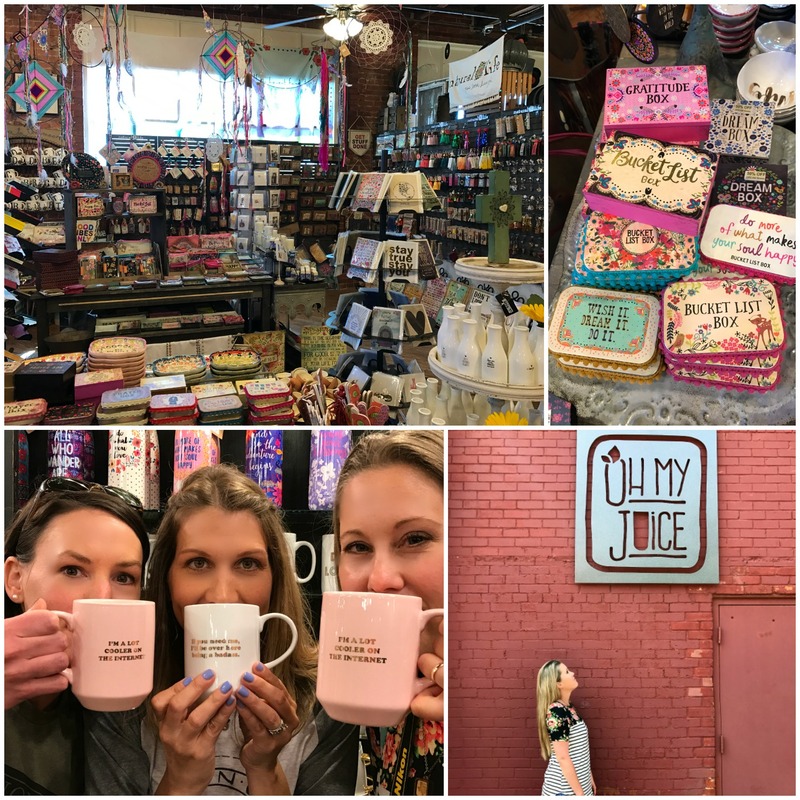 Not surprisingly, we manage to pack in a ton of fun girl time, starting at Magnolia Market and branching out from there all over Waco. 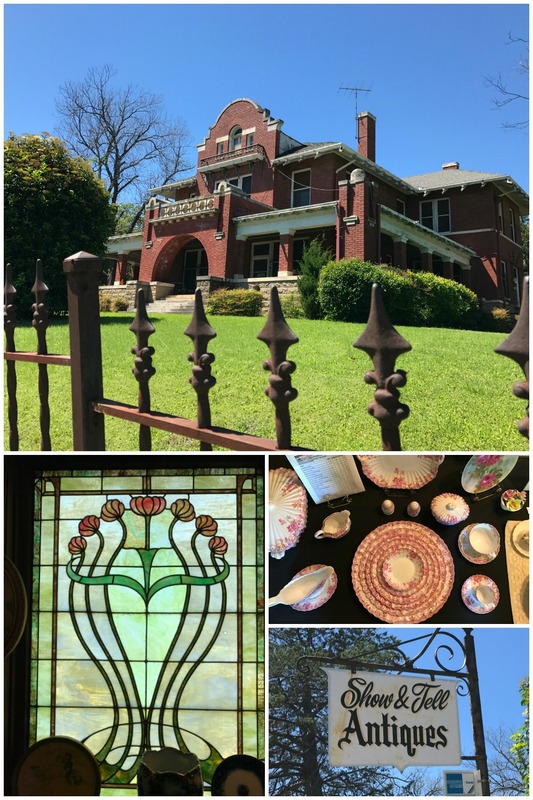 If you ever find yourself planning a Fixer Upper weekend, be sure to fit in time for some of the following non-Magnolia attractions. You won’t be disappointed! 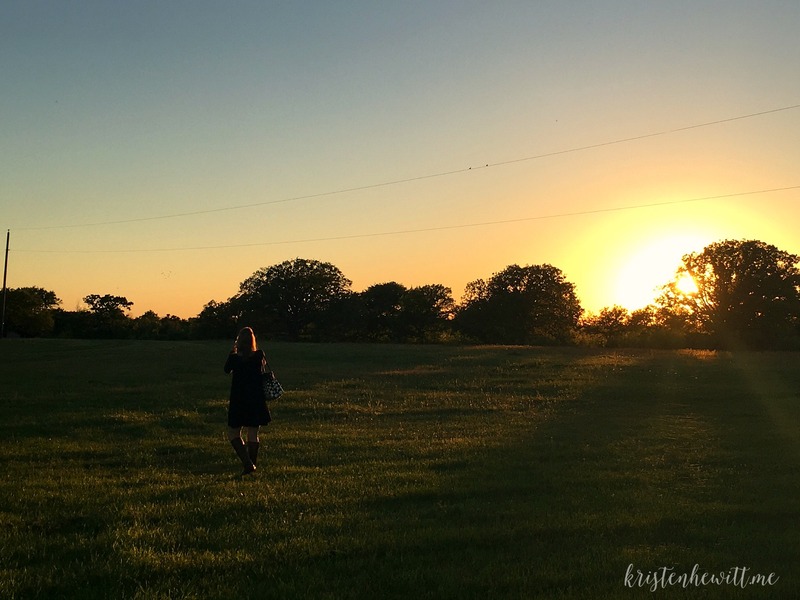 10 things to do in waco, tx other than magnolia! 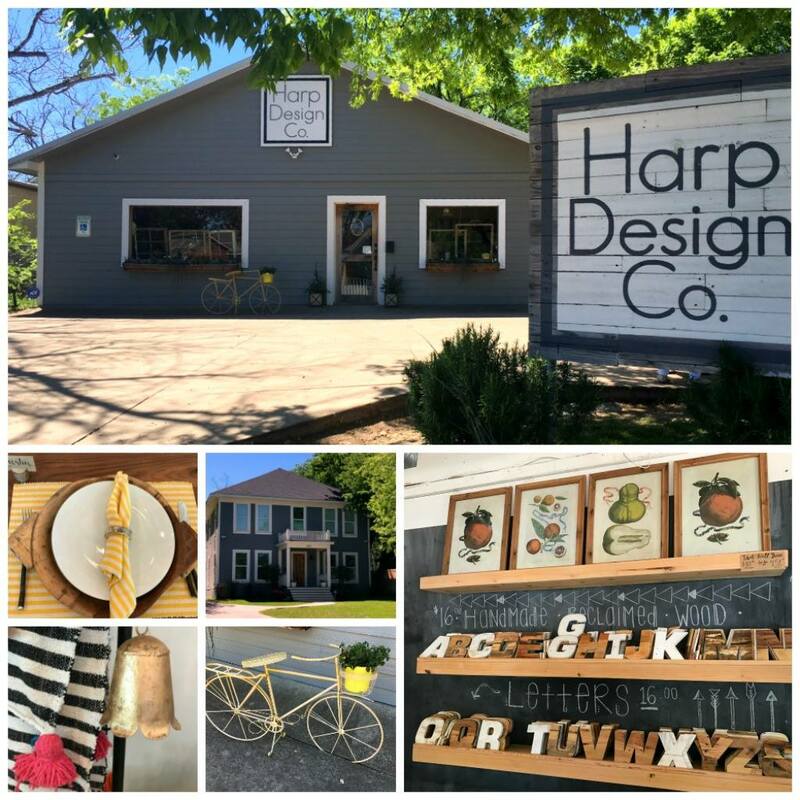 If you watch Fixer Upper, you know that Clint creates amazing pieces to go with Jo’s designs, but the Harp Design Co. would be worth a visit even if it didn’t appear on the show. Visit the showroom to find an assortment of woodwork, from custom tables to giant lawn dice. The craftsmanship is incredible and the one of a kind pieces are all of the highest quality. Be sure to glance next door on your way out if you want to see where Clint used to live. It’s now a Bed & Breakfast by the way. 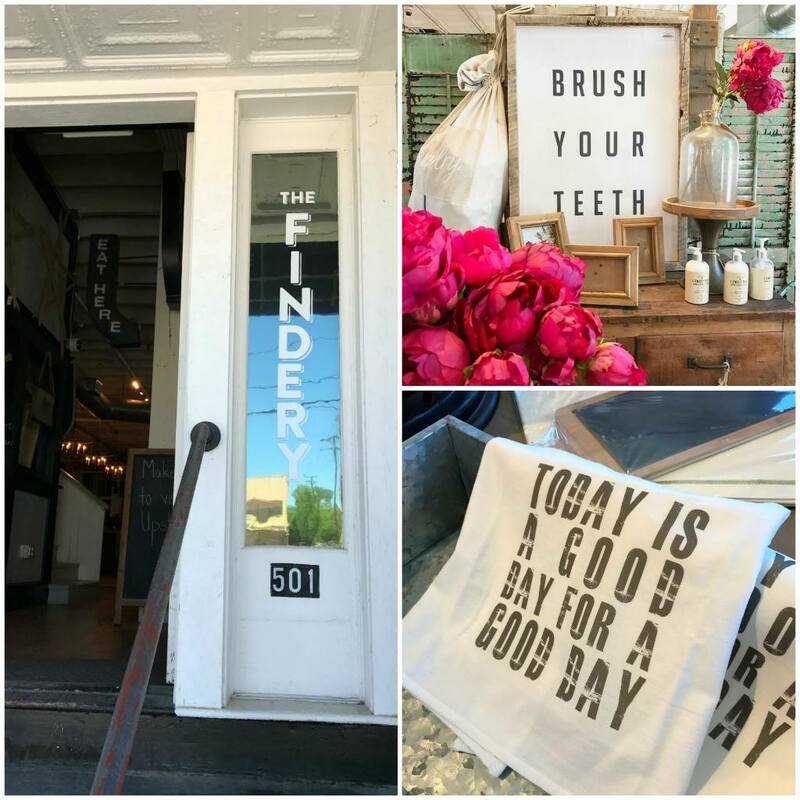 Almost right next door to Magnolia Market is a shop called The Findery. The products they sell are very similar in style to what Magnolia has to offer. In fact, I found just as many things I wanted for my house there as I did inside Magnolia. Bonus: I could actually browse The Findery without bumping into people or feeling like I needed to move along because people were waiting behind me. 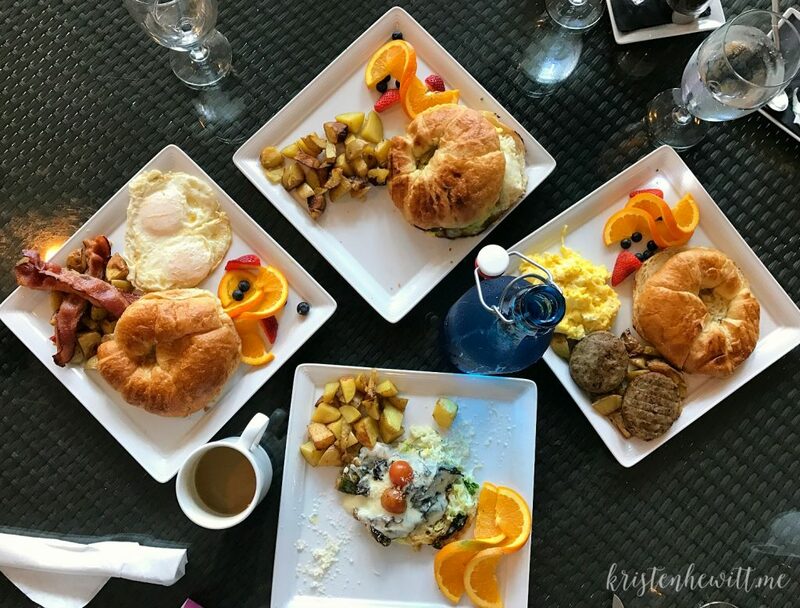 You’ll want to start your day out with the awesome and FREE Hampton by Hilton breakfast (that’s where we stayed on our weekend getaway, which was perfect because it’s my favorite hotel. I like that I always know I’ll get a clean, comfortable stay at Hampton). Once you’ve done a bit of shopping at Magnolia though, you’ll probably be ready for an early lunch, or maybe brunch. Head on over to Brazos Bar & Bistro for delicious food and delightful atmosphere (including salt scrub for your hands in the bathroom). Located on a quiet street (Who am I kidding? All the streets in Waco are quiet. ), the Show & Tell Antiques shop is an attraction all on it’s own. The converted house is known as the Dr. Pepper Mansion because it was built for the man who perfected the Dr. Pepper formula, and it exudes an Addams Family vibe as soon as you come upon it. Bonus: If Dr. Pepper is a favorite drink of yours, don’t just visit the mansion. Head downtown to take a tour of the Dr. Pepper Museum. What girls’ weekend is complete without getting your nails done? There are several nail salons in the area, so seriously, take your pick! There were four of us and we all got in on a Saturday afternoon with no reservations and no waiting. 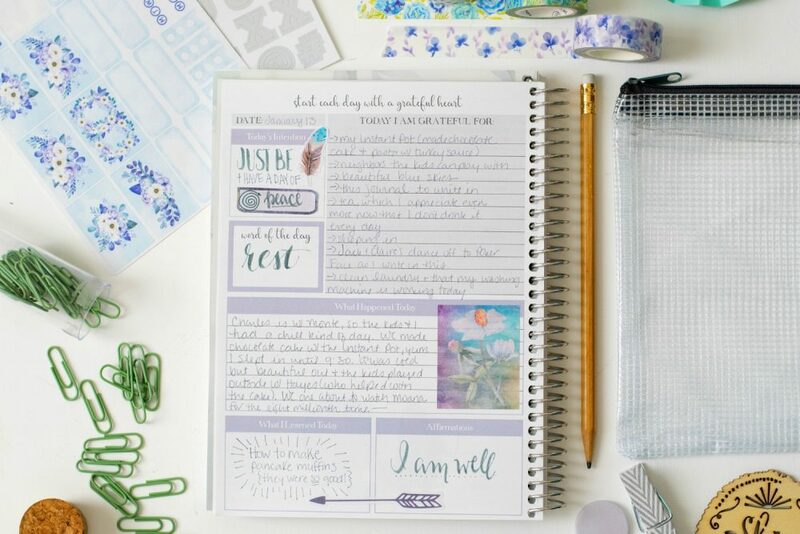 Regardless of what town you visit on your girls’ weekend, be sure to include a little pampering on your to-do list! Spice Village is located in an adorable shopping plaza that includes the famed Ninfa’s Mexican Restaurant and Oh My Juice, so be sure to check those out if you’re ready for a meal or snack. We found this little spot by chance as we were driving and spent a good 20 minutes wandering around enjoying the scenery. At least a dozen longhorn bull sculptures (and two cowboys on horses) covered the lawn beside the bridge and a couple of cute little buildings flank the entrance to the walking bridge. Once we were on the bridge itself, we had the pleasure of seeing several turtles swimming in the Brazos River below. We noticed a bunch of empty bread bags tied around the handrails on the bridge, but couldn’t figure out why they were there, so when you go, it’s your job to find out and report back to us! 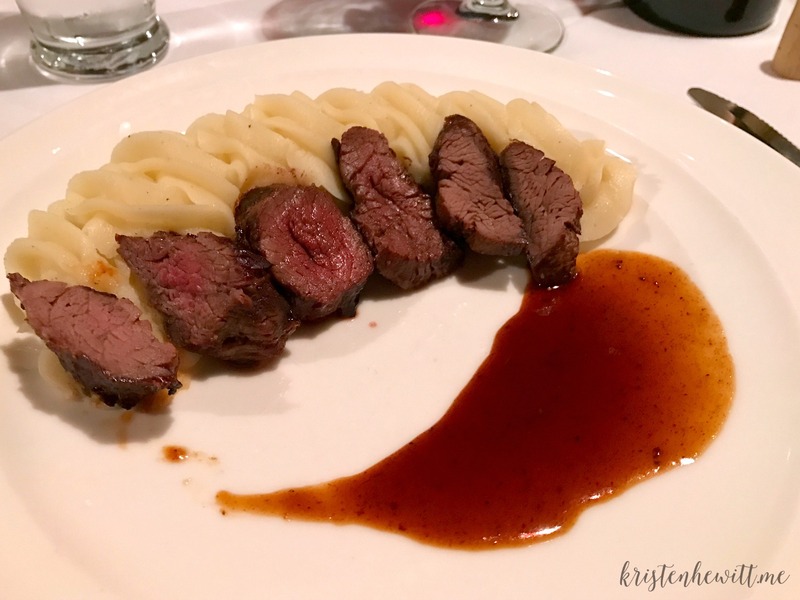 If a fancy dinner is in your weekend plans, make a reservation at 135 Prime on Hewitt Dr. 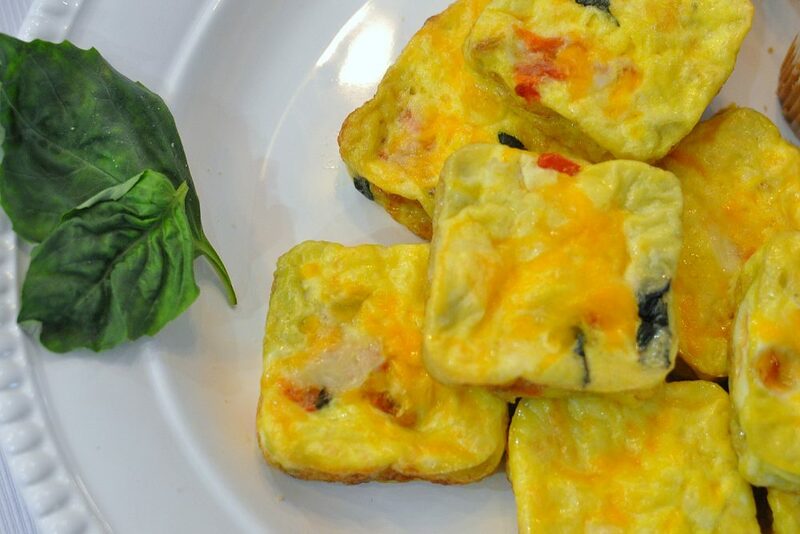 The restaurant has a refined yet relaxed atmosphere and the food is delicious. You’ll have to drive a bit to get to this orchard, but it’s well worth it! Tastings were over by the time we arrived, but it only took a tiny bit of persuading to get Jason, one of the owners, to make an exception. He was not the type of guy I’d expect to know all about wine, but he was very knowledgeable and really funny. 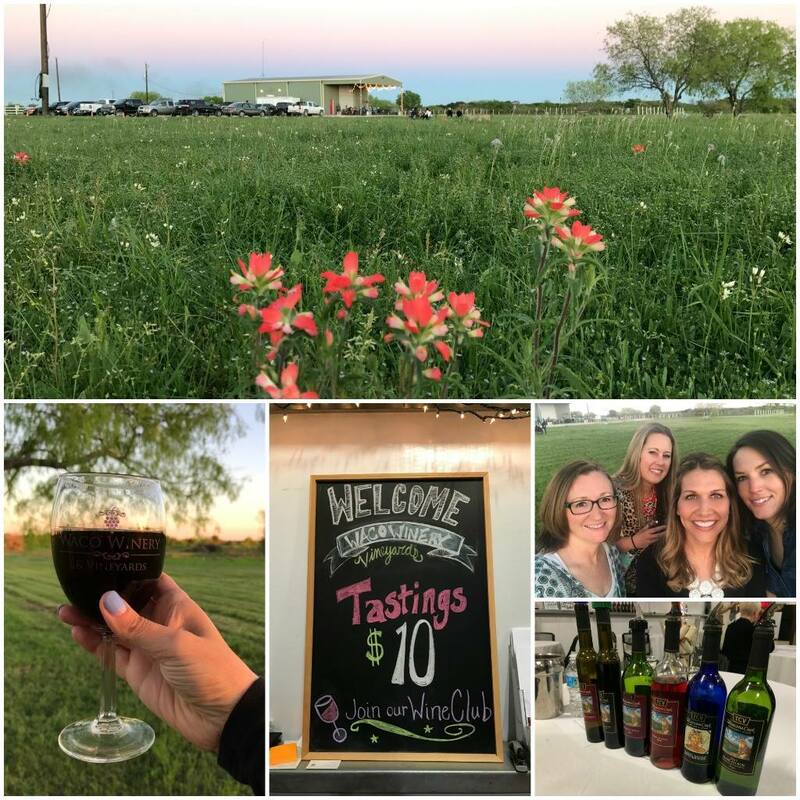 While Waco isn’t the stereotypical Texas town (I spent a lot of the weekend looking for men in cowboy hats and giant belt buckles), the Waco Winery was the one place we visited where I felt more of that Texas vibe. After your tasting, be sure to head outside and enjoy the scenery. It’s a beautiful spot! 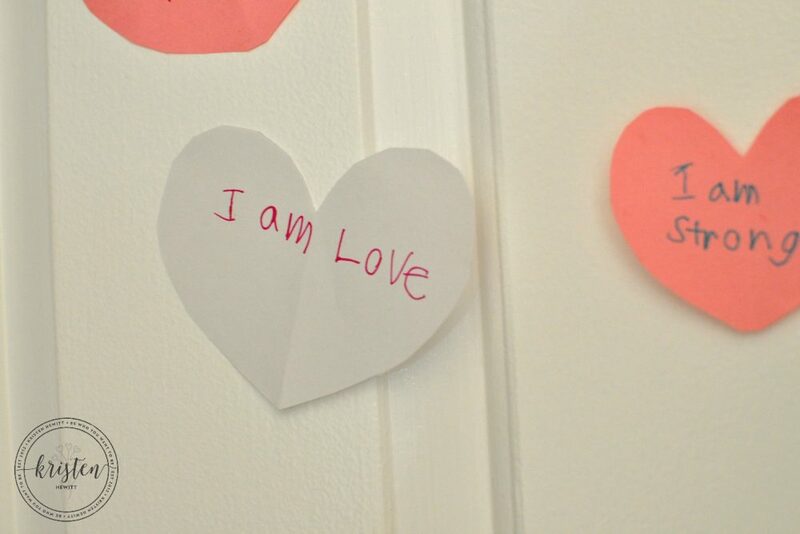 Thanks to Lauren for captioning this photo! With your weekend coming to a close, you’ll have to make one final stop before heading home. Somewhere between Waco and Dallas, in the town of West, Texas, you’ll find an unassuming gas station called the Czech Stop. When you go inside, you’ll probably find a line that winds around the entire store. 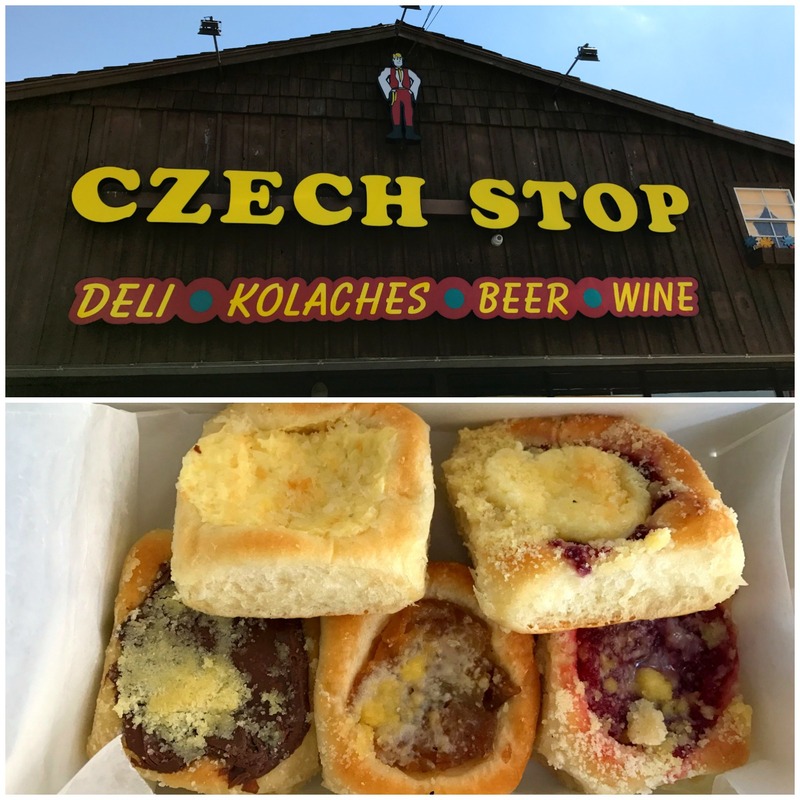 Everyone is waiting for the same thing: The Czech Stop’s famous Kolaches. These delicacies are a Czech pastry that come with a wide variety of fillings, from strawberry to Nutella. I think I gained a pound just looking at them, but they were totally worth the calories. So there you have it; ten non-Magnolia things to do on your girls’ weekend in Waco. 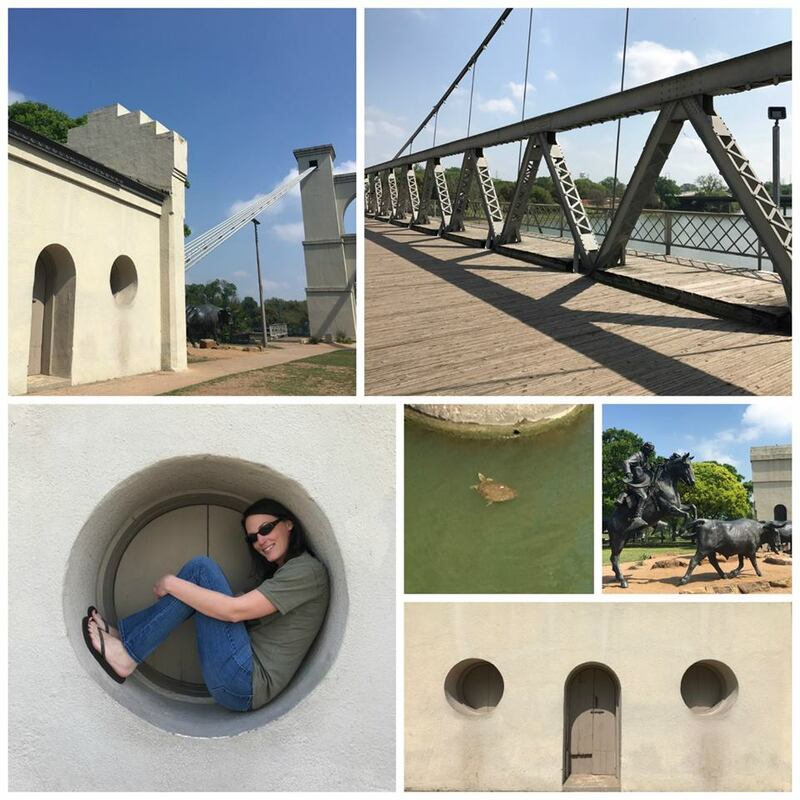 Whether you’re from a small town or a big city, if you take the time to explore, you’re sure to go home with a love for the charm that both the city of Waco and the people of Waco offer. It’s a weekend you won’t forget! Check out Everything You Need to Know for Your Girls’ Weekend at Magnolia! Or watch a VIDEO Tour of Magnolia Market here! 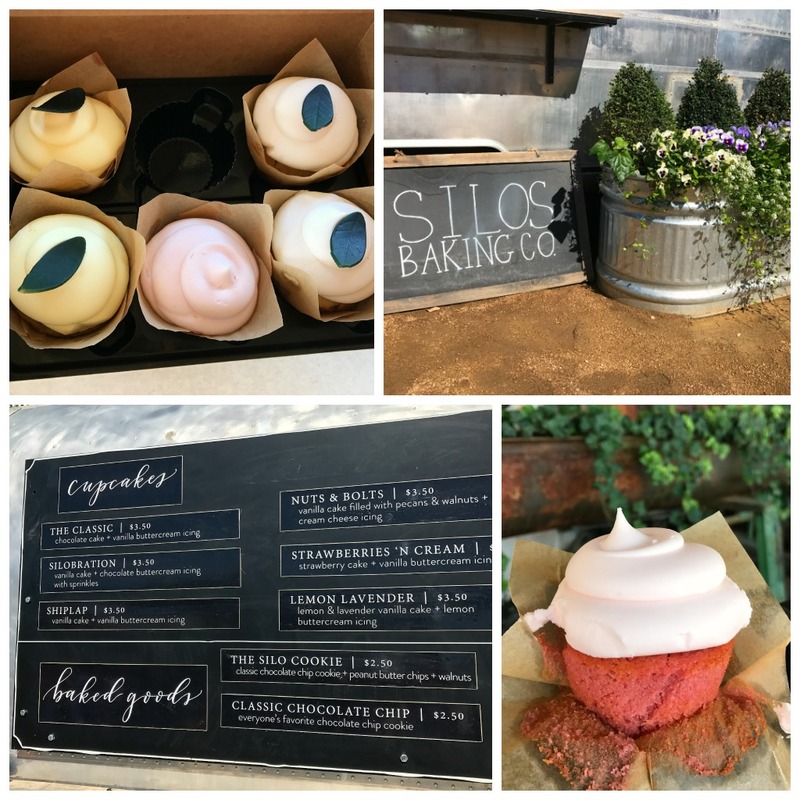 And here’s What to Expect at Silo’s Baking Co. I enjoyed your piece about your girls weekend in Waco. My Best Friends Club and I are planning a week long Girls Trip for Spring of 2020. We started out as a Girl Scout Troop back in 1988. We did a lot of traveling with our daughters over the years and made lasting friendships. Although the girls are all grown and have families of their own now, we Moms still look forward to spending a week together each year traveling to new places. This sounds like a great trip for us. Are there any other destinations you would recommend for fun Girls Trips for the Best Friends Club in the future? we loved Sedona as well!